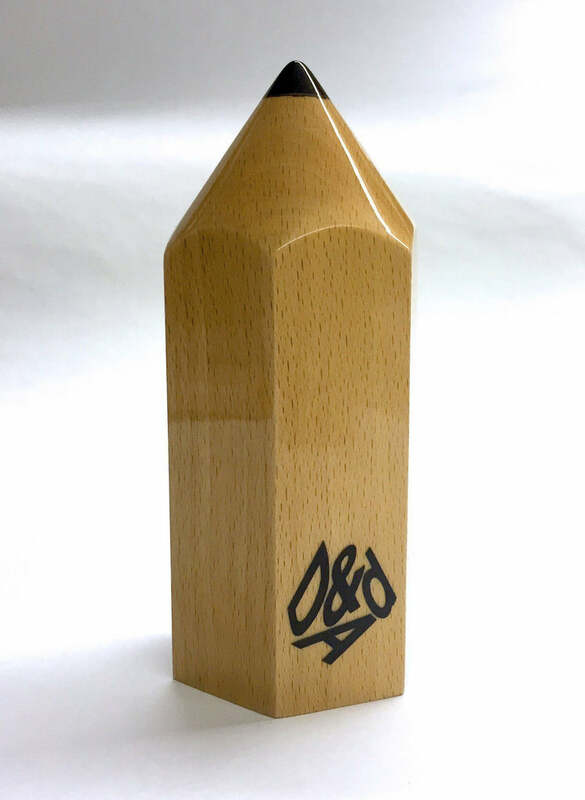 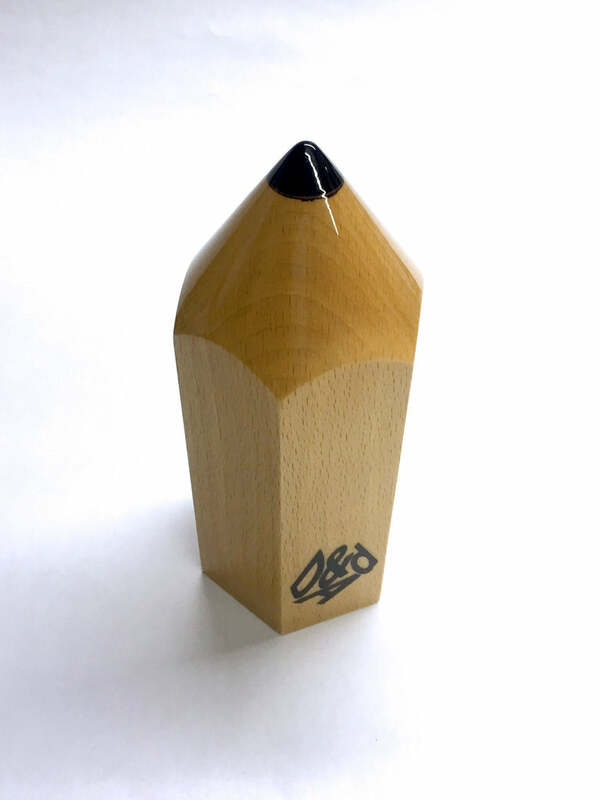 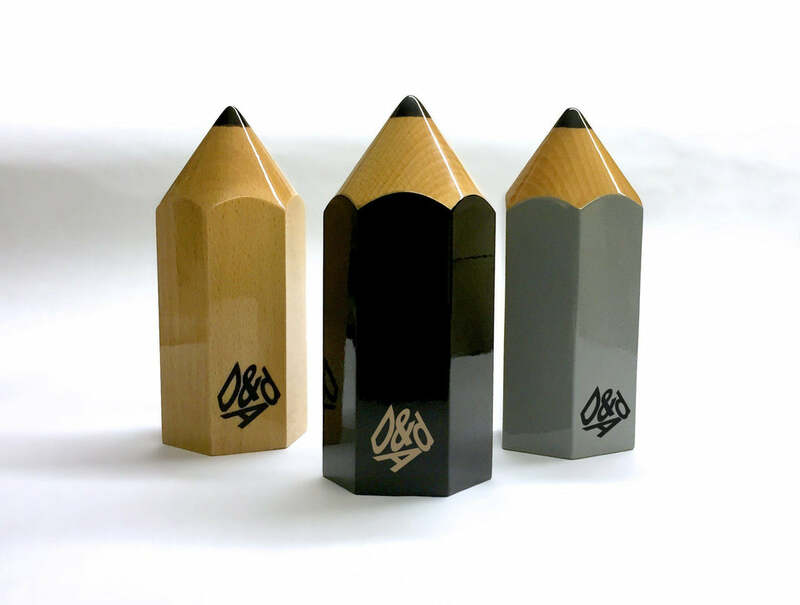 The D&AD Pencils are the world's most coveted design awards, given to designers who exhibit the very finest examples of design and art direction. 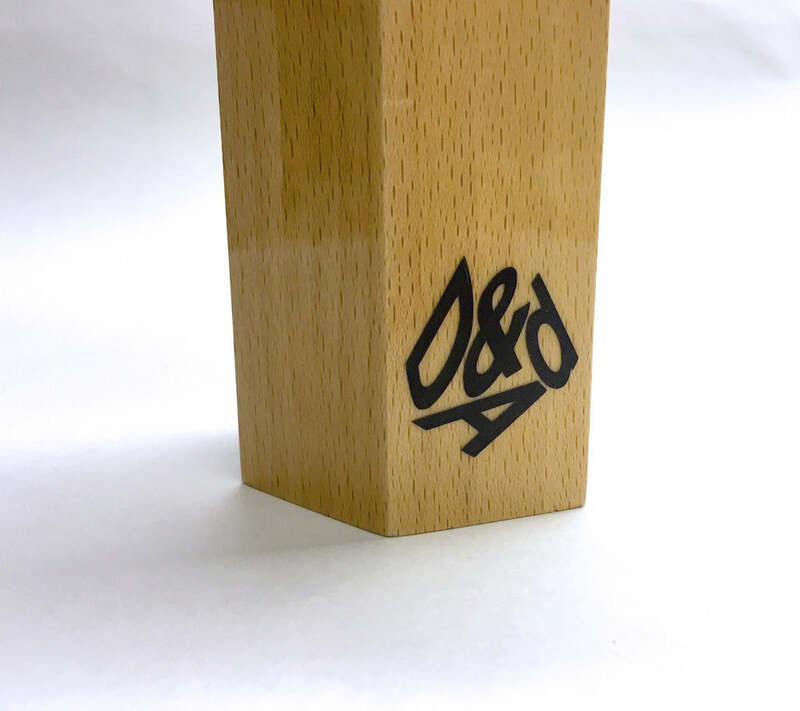 We are privileged to be selected to produce D&AD's new line of pencils which we hand crafted from the highest quality FSC-approved beech, Pantone-matched paints and a high-build, high-gloss lacquer. 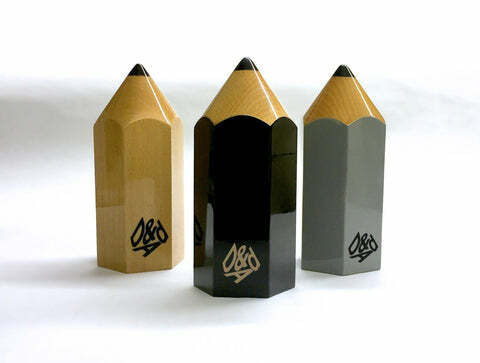 These pencils are famously difficult to win, and almost as difficult to manufacture.